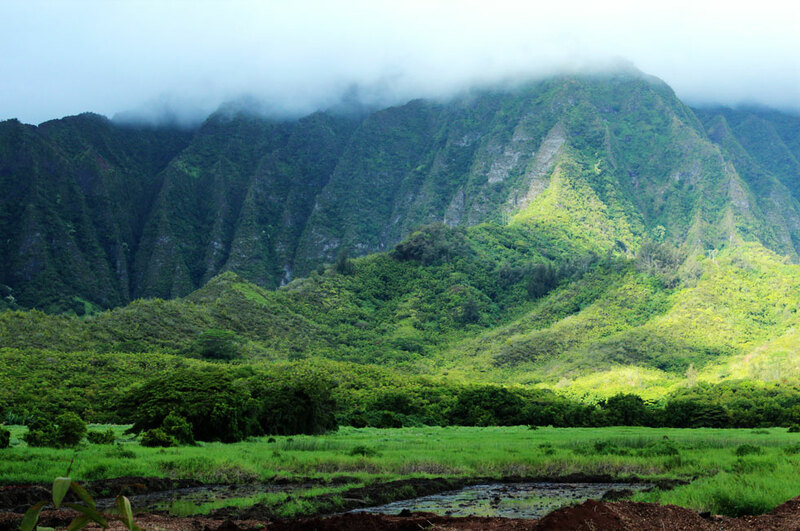 In Heʻeia, water from Haʻikū and ʻIolekaʻa valleys created a marshland called Hoi, where wetland kalo was traditionally grown. 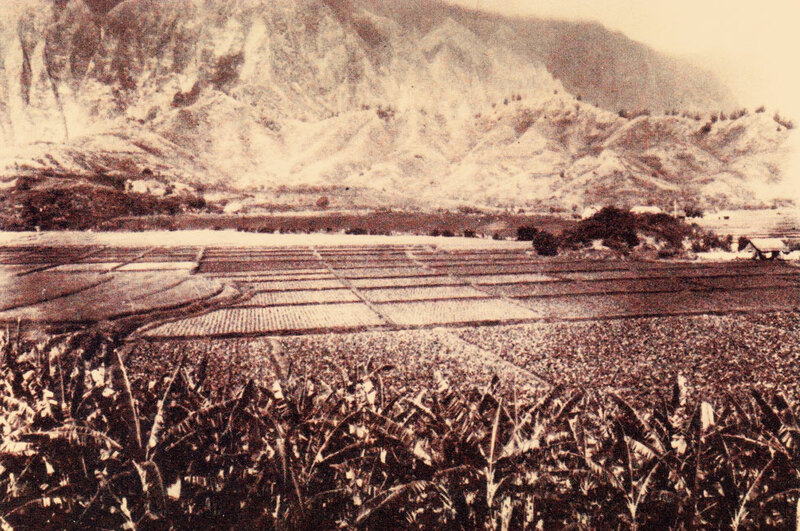 In the mid 1800’s, kalo was replaced by sugarcane, pineapple, and rice, and later cattle, creating a long-running battle for water rights. These new land uses created intense erosion, flooding, and increased runoff during heavy rains, which degraded the health and productivity of Heʻeia fishpond and Kāneʻohe Bay. Mangroves were introduced to control erosion in upland farm areas, but they made their way downstream, closing the Heʻeia Stream channel at its mouth. Today, the mangrove and hau trees are choking the stream and have reduced wetland habitat for native species. Plans to develop the once privately-owned Heʻeia wetland into high priced housing, a marina, a resort, and golf course were met with strong community opposition and were eventually abandoned. The land is now under the ownership of the Hawaiʻi Community Development Authority.